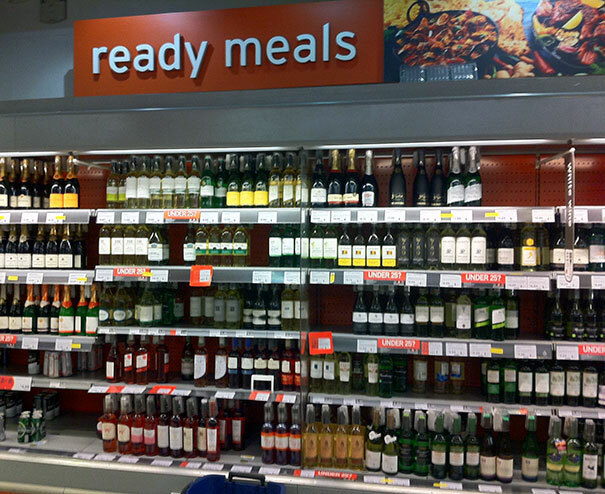 Supermarkets are a place to buy all your ordinary essentials! 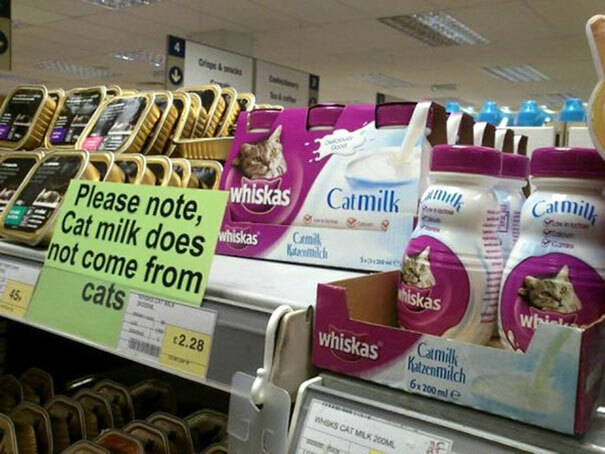 However, sometimes you’ll find extra ordinary things inside supermarkets! 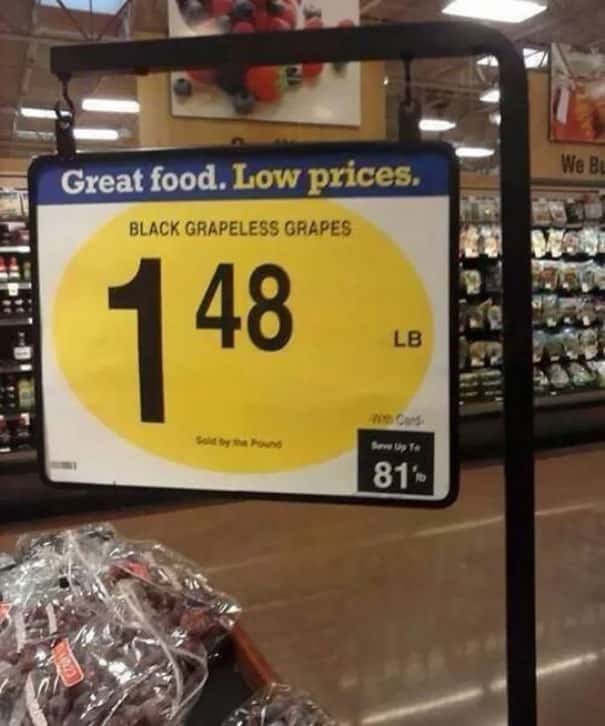 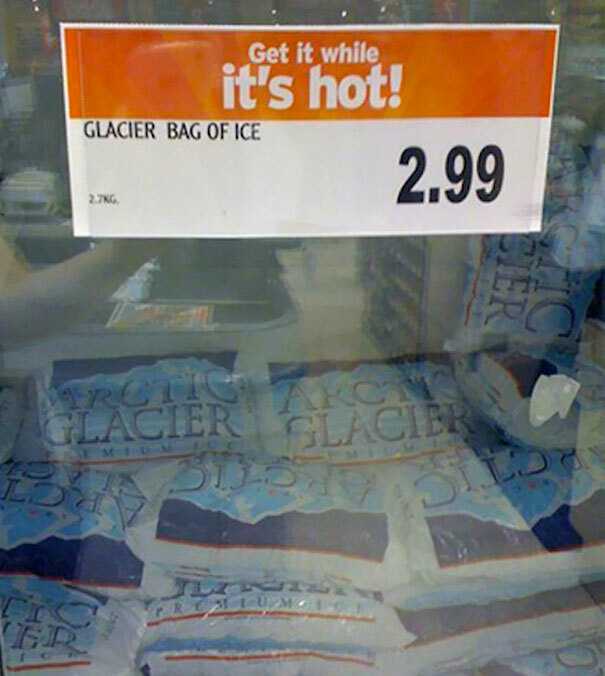 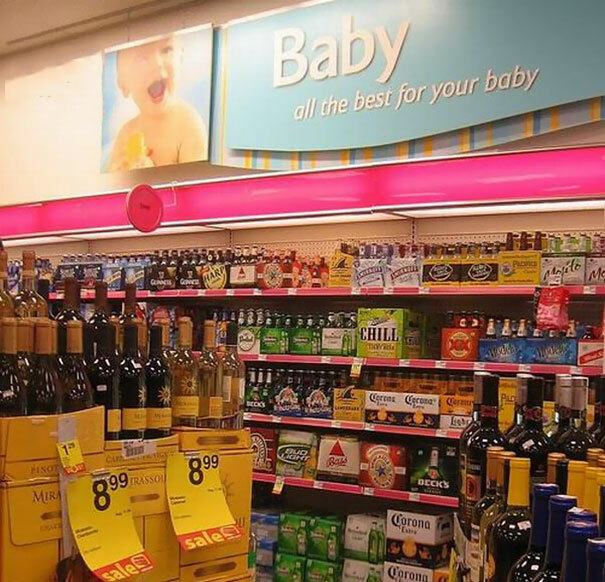 These are the best supermarket fails! 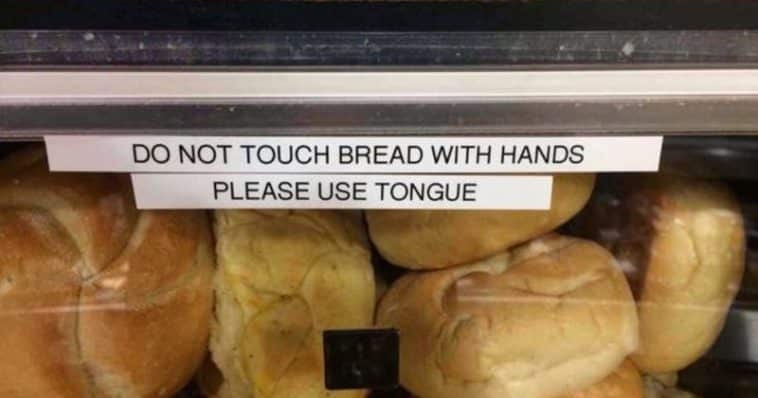 One way of getting people to not buy your bread! That’s impressive! 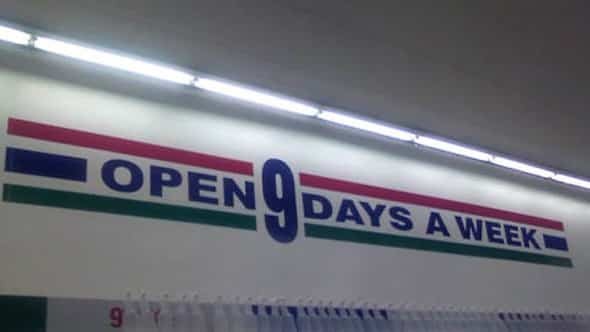 Where’d you get the other 2 days from? 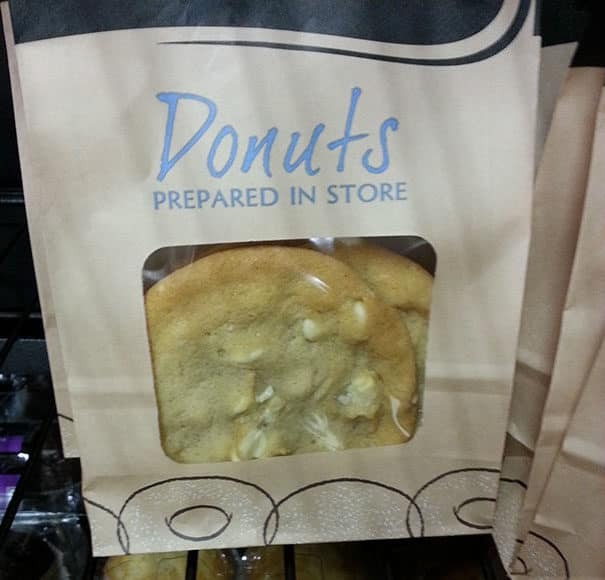 Those are some strange looking donuts! 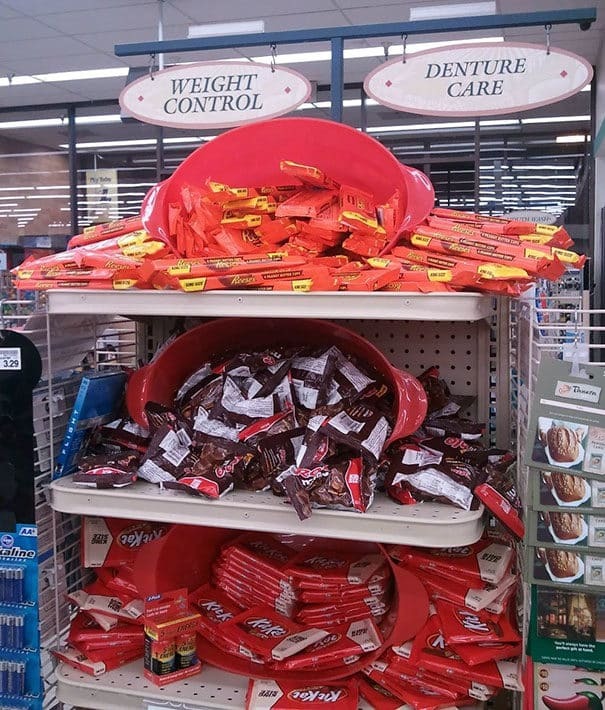 Candy is great for controlling your weight, and caring for your teeth! 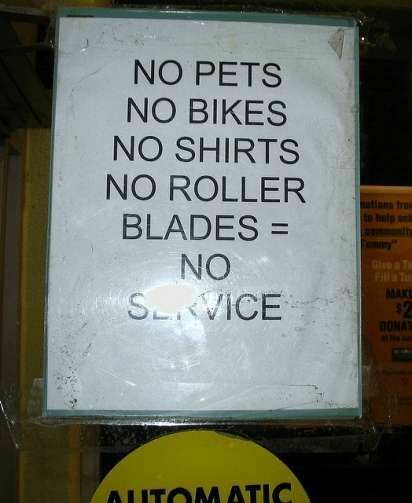 Unless your the strangest looking dude, looks like your not getting service! 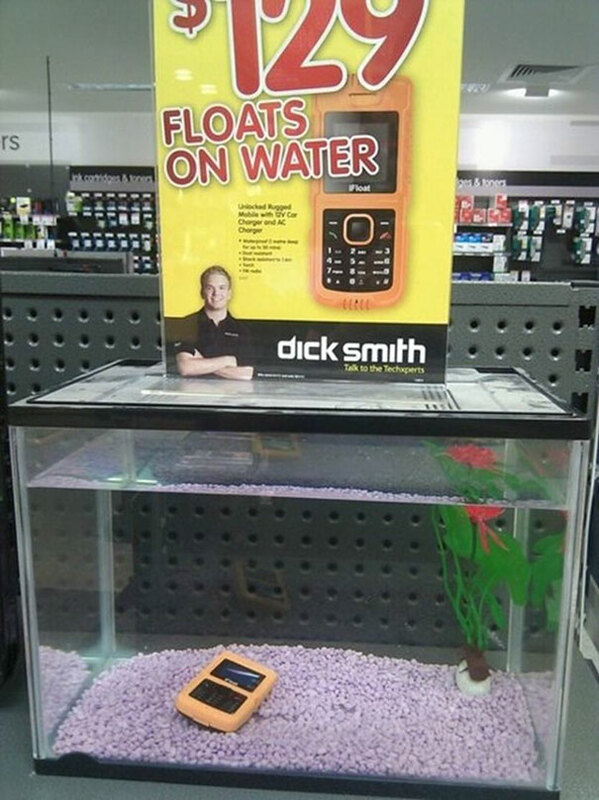 Probably the worst placed sign ever! 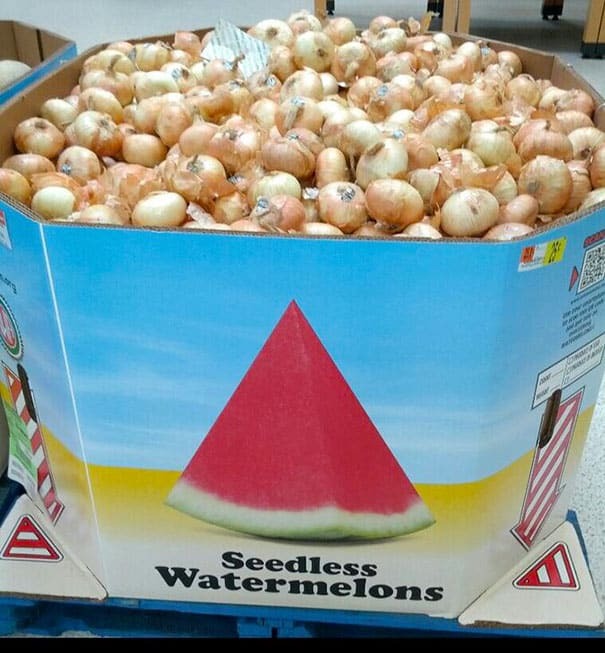 At least you got the seedless part right! 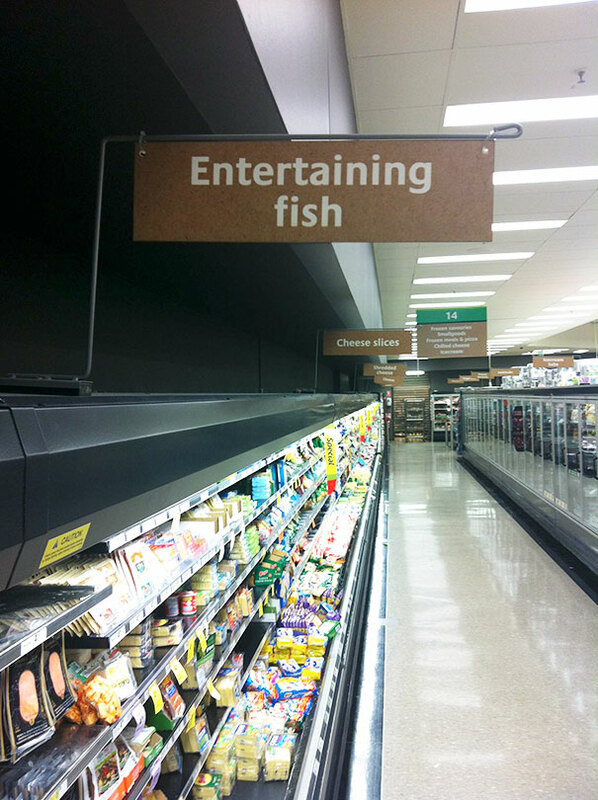 They better start dancing or something! 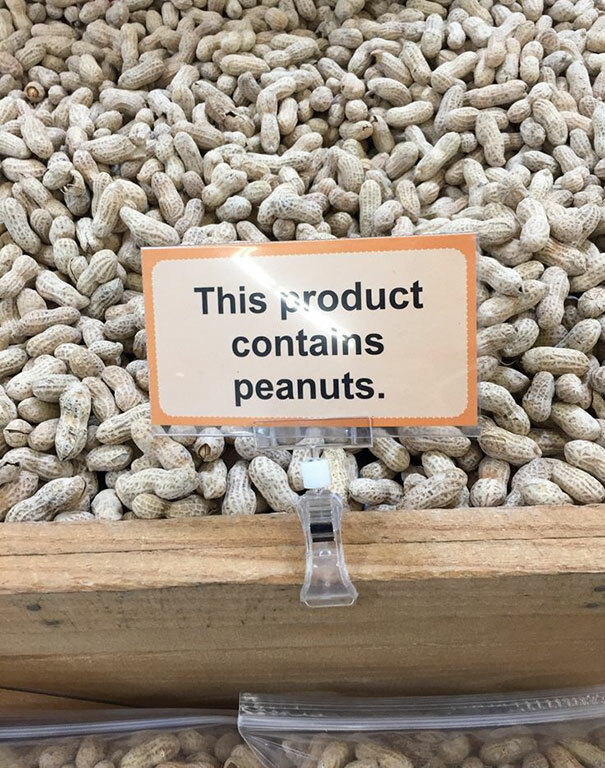 Be careful it might burn you! 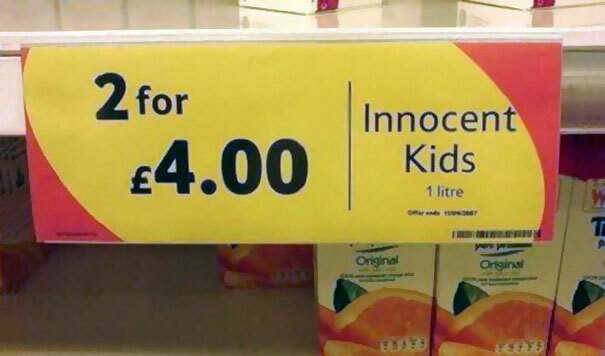 You have to pay extra to get the guilty kind! 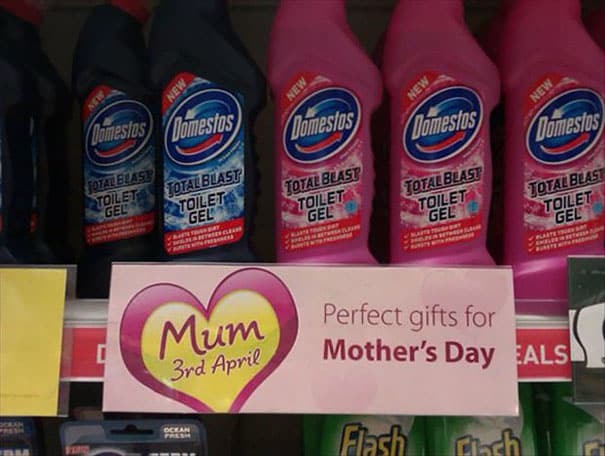 You might get slapped if you bring this home for Mom! 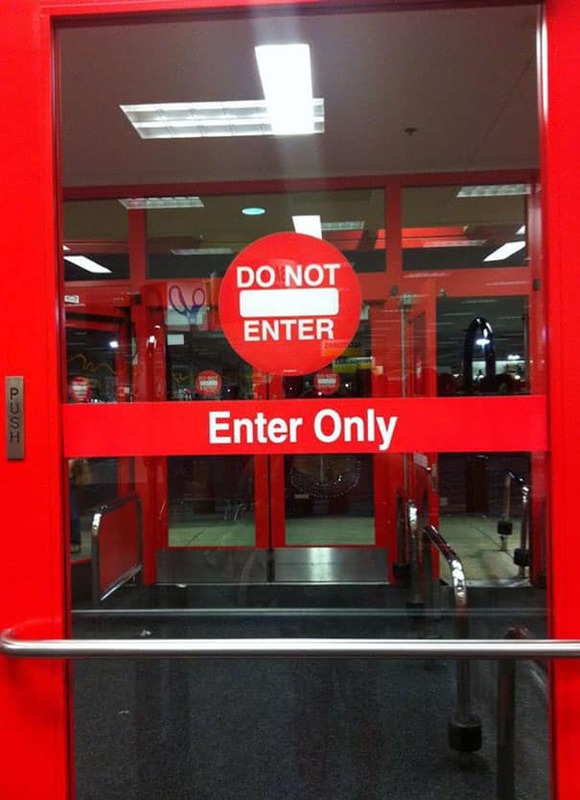 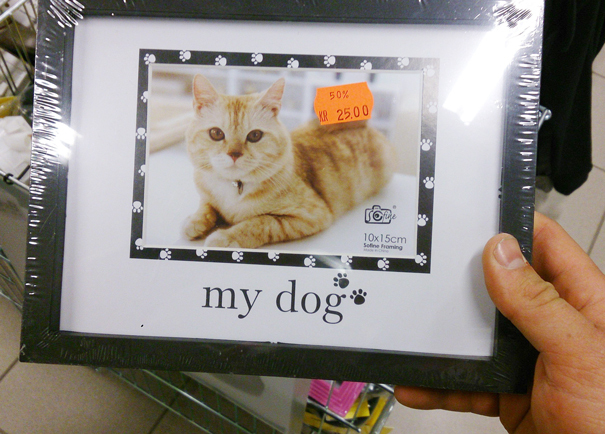 So which one is it…? 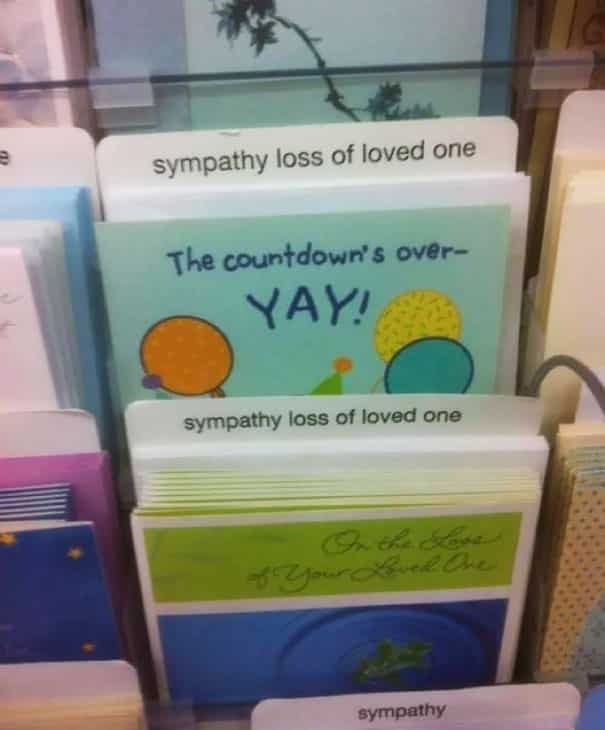 I wouldn’t call that sympathy… but okay! 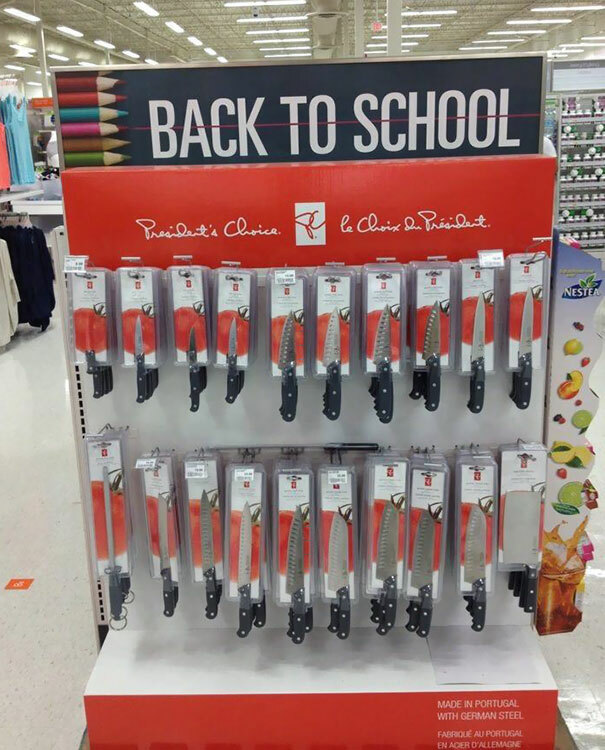 I don’t think these will be on any teacher’s supplies list! 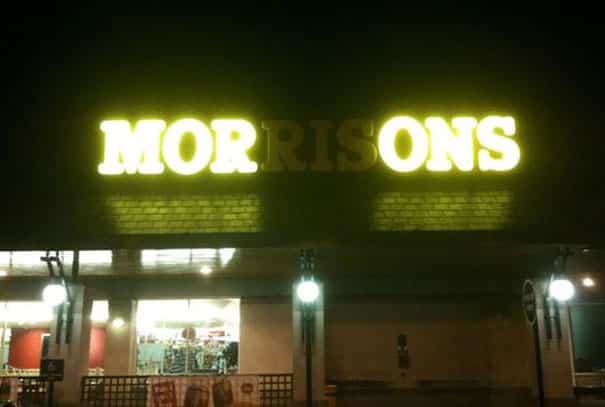 This supermarket advertises who shops here by blasting it in neon letters! 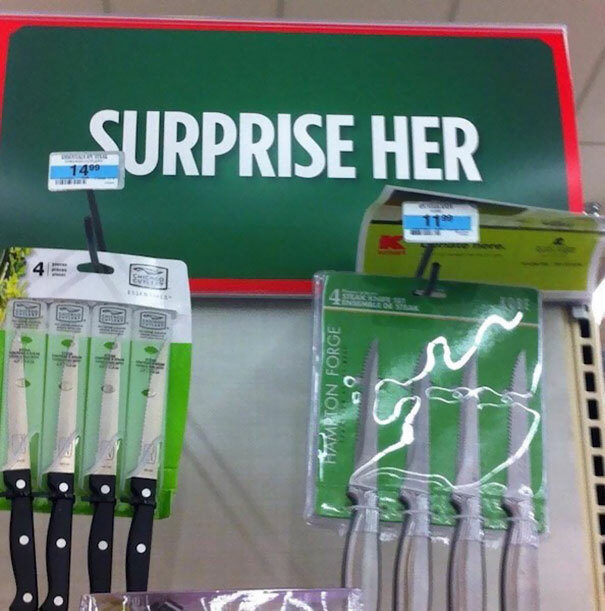 Not gonna lie, that would be quite a surprise! 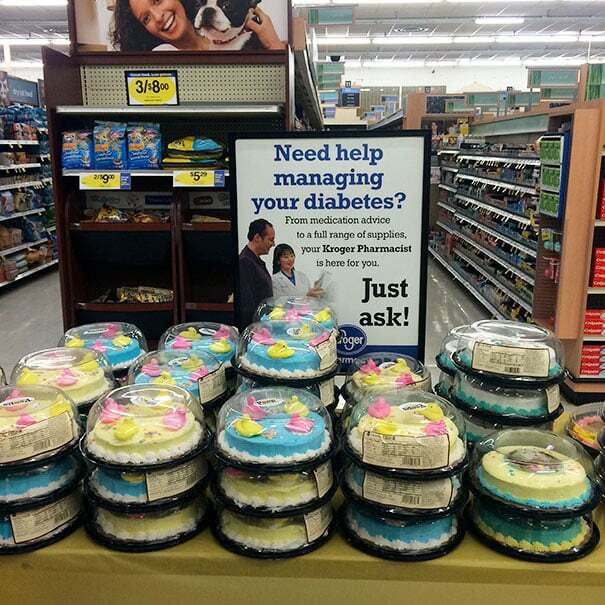 The best way to fight diabetes is with cake, and lots of it! 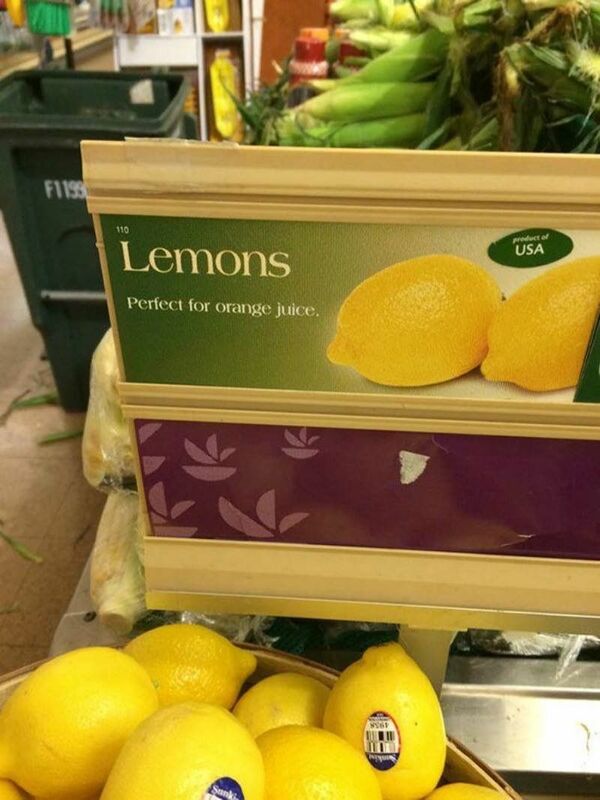 Lemons have been exposed as actually being oranges!